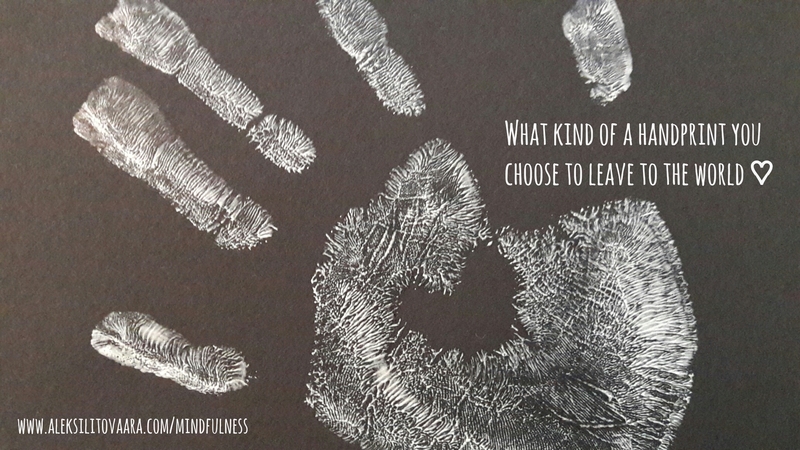 I work as a mindfulness-instructor, business coach (PCC), supervisor (STOry) and International Keynote Speaker helping groups, teams and individuals unleash their full potential to succeed in reaching their goals. Clients appreciate my holistic approach with special focus in stress reduction, resources, strengths, beliefs, success and optimal performance. I work in both business and sport context. International coaching sessions are working through Skype, Lync, etc. I have entrepreneur background with 20 years experience in sales. Media and event productions and international Olympic level athlete management were my passion back in the days. I am co-founder of Boardexpo tradeshow, half-pipe World Cup winner in snowboarding and Board Member of Finnish Coaching Society (2012-2014). 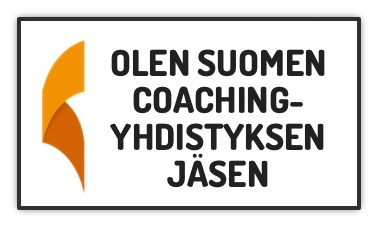 "Aleksi is one of the most efficient and luminous coaches that I have met. Interesting stories, real life examples and his expertise on human behaviour all combine beautifully in his workshops where the mental skills that leaders need to be successful is strenghtened. The energy and positivity that Aleksi has, inspires the participants. His exercises focus on real life practicality which helps the participants to utilize the practiced skills to their lifes and to get results. 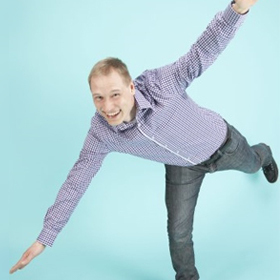 Aleksi is an excellent Business Coach and a good guy - I have enjoyed working with him." "I had the pleasure of working with Aleksi when he was doing mental training for the sports team I coach (GSA - Cheerleading). Aleksi was very enthusiastic and really wanted the team to achieve its targets. His ability to put himself in the individual team member's position and help them with their challenges was superb."